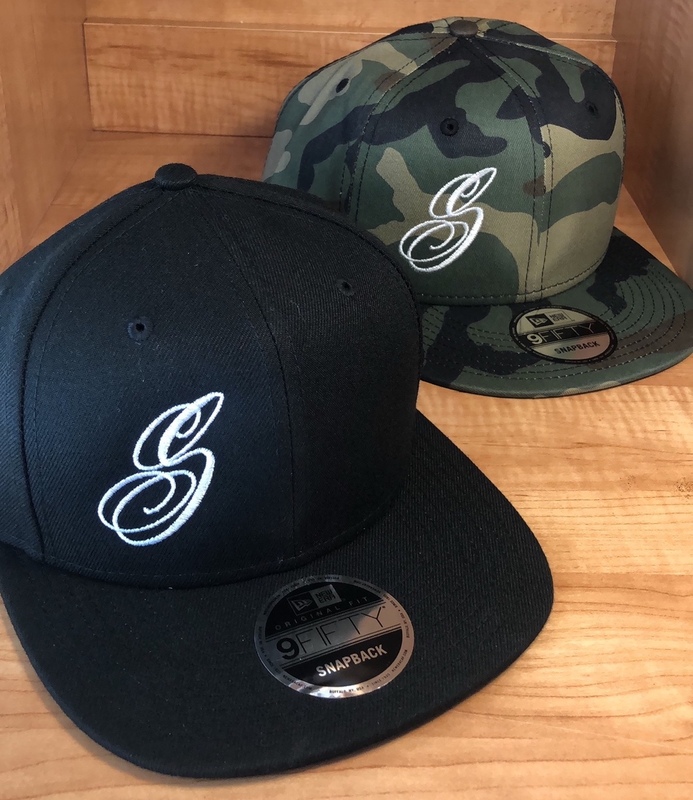 Brand NEW in the store are Sabina Kelley “S” logo New Era snap back hats. They come in black or camo. They have the “S” logo on the front and the Sabina Kelley logo on the side. You can view pics of all angles of either hat in the store.